Feel like a proper James Bond while speeding through the Solent on a RIB (rigid inflatable boat) with the wind whipping through your hair. 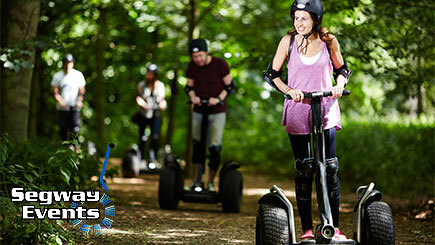 This action-packed experience is perfect for thrill seekers and those who love a bit of fresh sea air. 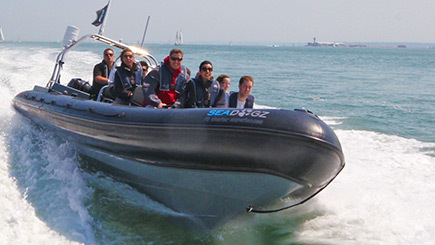 Begin with a safety briefing and a demonstration of the safety equipment before boarding the RIB and heading to the Solent. Once on the water, hold on tight and see what the RIB can really do - jumping the wake or riding the swell as the driver steps it up a gear. After taking in Bramble Bank, Calshot Castle (built for Henry VIII) and the River Hamble, return to Southampton with more jumps, tight turns and wake rides all the way back. Unsuitable for pregnant women and those with previous back or neck problems. 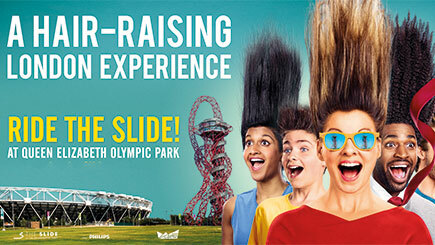 Min age eight but under 18's must be accompanied by a paying adult (one per child under 16). No max age, but participants must be fit and healthy.